Since 1965 when Bennett first learned how to fly and began acquiring aircraft, he obtained the experience and knowledge of acquiring aircraft as both the Pilot and the owner. That experience and knowledge has shaped the way we approach transactions to members and most recently non-members. 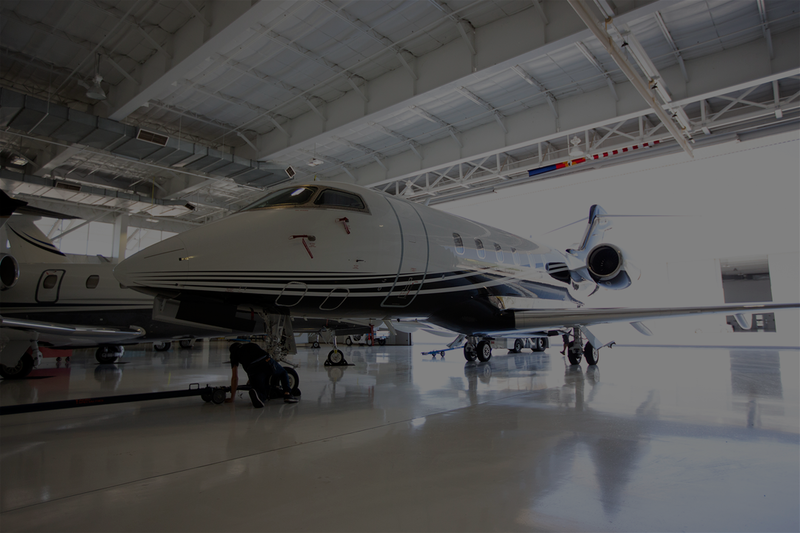 With the same level of precision and detail that we put forth in maintenance, we also put forth in our sales and transactions, committing to the highest level of service. Each transaction is unique in the way we customize it the needs of the member or non member, as we collaborate and educate you on making the best decision. 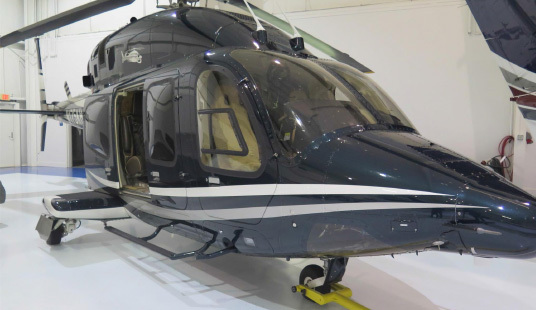 Scottsdale Hangar One is pleased to offer for sale this beautiful 2014 Bell 429 to the market. 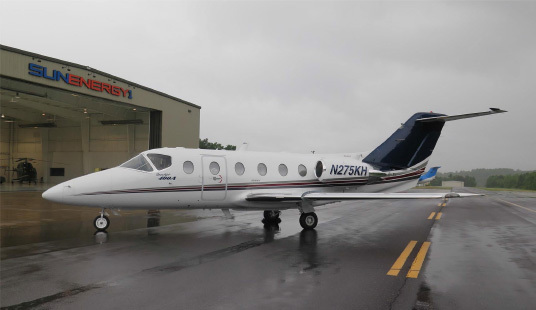 Scottsdale Hangar One is pleased to offer for sale this beautiful 2000 Beechjet 400A to the market.